Many families today are choosing cremation as the form of disposition. Cremation does not mean a viewing or ceremony cannot be included. 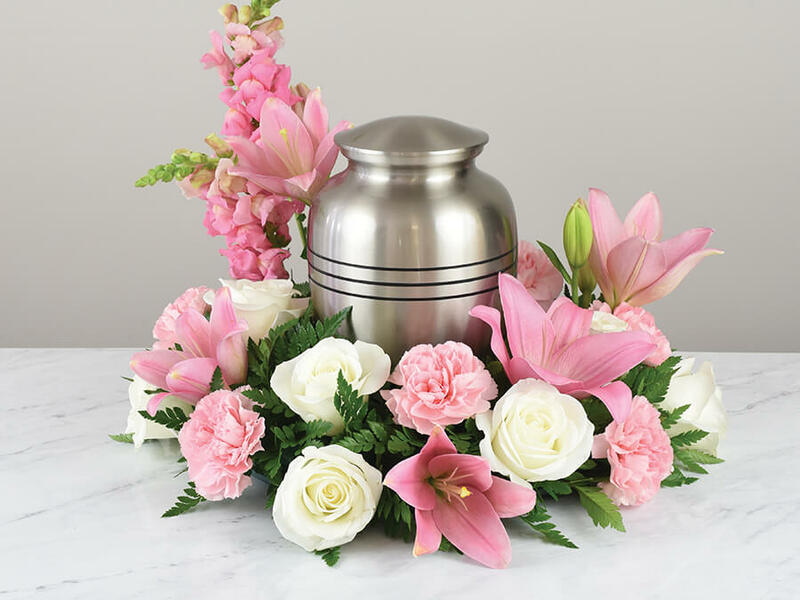 Note these charges do not include items such as cash advances, paid newspaper notice, cremation casket, rental casket, hairdresser, memorial package, medical examiner cremation permit or certified copies of death certificates. No embalming…unless Autopsy hasoccurred, embalming is required at additional cost.